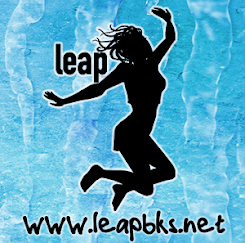 Leap Books: LEAP Down the Rabbit Hole with Us! LEAP Down the Rabbit Hole with Us! Next year marks an historic moment, the 150th anniversary of the publication of the classic story Alice's Adventures in Wonderland! 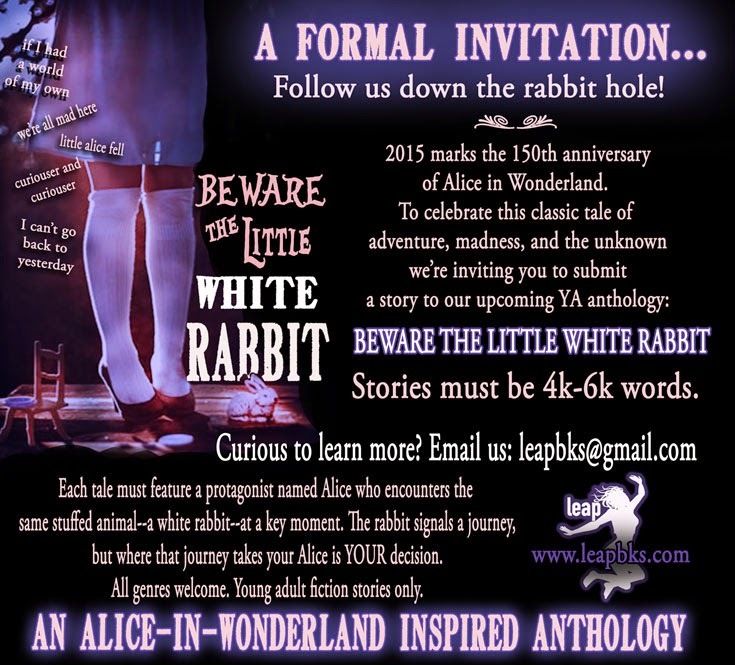 To celebrate how absolutely mad we are about this occasion, Leap Books, LLC will publish a special Alice-inspired anthology called BEWARE THE LITTLE WHITE RABBIT and you, yes, YOU are invited to the party! appearance signals the start of adventure. All YA genres are eligible. Title, premise/elevator pitch, and your complete submission are due to LeapBks@gmail.com by midnight EST November 15. Authors should include ALICE in their email's heading. The final lineup for the anthology will be announced December 15. 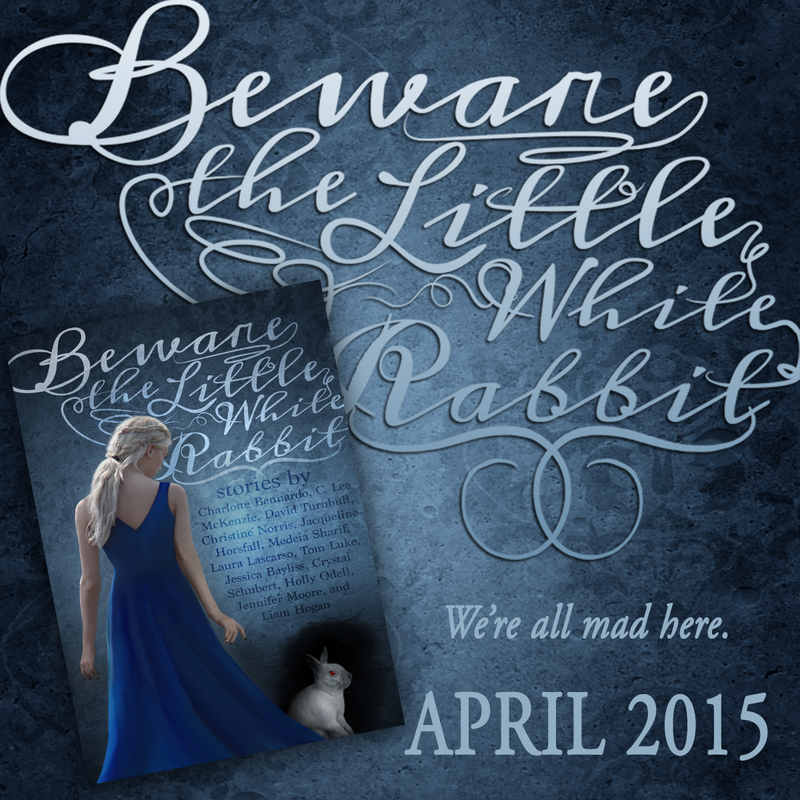 Authors whose stories are selected for inclusion in the BEWARE THE LITTLE WHITE RABBIT anthology and who meet revision requirements and associated deadlines will be paid a one-time fee of $50 USD. So awesome! I'm already trying to think of something fantastic! Love it guys. What a way to celebrate! 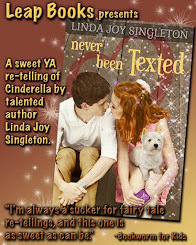 How many story retellings will be accepted? Cool. I'll have go ! In print, ebook, and audio.